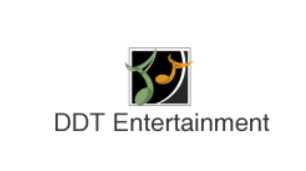 DDT Entertainment, LLC was founded by Debra D Tabon, recognizing the need for entertainment for mature professionals in the Triangle area. Our mission is “To provide world class entertainment to the Triangle and beyond.” Since its inception, DDT Entertainment has been an entertainment promotions company providing some of the finest smooth jazz concerts to hit the Triangle area. Past concerts have featured National Recording Artists Marion Meadows, Bamm Davis, David Sanborn, Dave Koz, Jeffrey Osborne, Marc Antoine, Praful, Brian Culbertson, Euge Groove, Pieces of a Dream , THE SAX PACK, featuring Jeff Kashiwa, Kim Waters, Marion Meadows, Paul Taylor, Nick Colionne, and Pamela Williams. 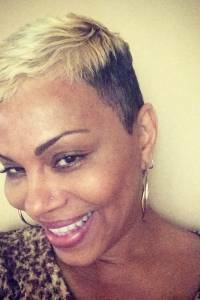 Debra started DDT Entertainment , LLC in an effort to spark the renaissance of smooth jazz entertainment in the Triangle area and beyond, by first bringing Saxophonist, Marion Meadows to The Carolina Theatre in October 2004. The response was tremendous and the concert audiences are growing at an incredible rate, tripling in size. DDT Entertainment has direct access to Top National Booking Agents and has built a respected reputation with Top Record Labels and Producers . We have established a good relationship with previously booked Artists, and received constant requests from various national booking firms to provide promotional opportunities for their clients in the Triangle area and beyond.